The annual Salem Arts Festival is held the third weekend of July every year. The fair boasts over 200 vendors ranging from garden art, jewelry, food, music and most of all plants! The festival logs approximately 100,000 people in the course of three days. 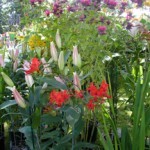 The plant sale is held by Friends of Bush Garden. 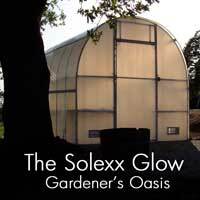 Everything from annuals, perennials, herbs, potted bulbs, Japanese maples and more abound to delight the senses. One of the highlights of the plant sale is cuttings from the Bush Park/Salem Municipal Rose Garden. Mrs. A.R. 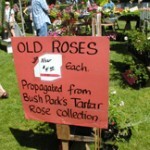 Tartar donated part of the 2,000 vintage rose collection selections and they are available for purchase during the festival.